If you are planning a family vacation this year check out the Lake Erie’s shores and islands. Not only is there a ton of fun to be had but there are also great educational opportunities! Here’s how to have a ton of educational fun at Lake Erie! Our family has vacationed at Lake Erie for years so we’ve visited many of the attractions and sites! Every year we find something new to do and have a ton of fun. Over the years I’ve realized that not only is there fun to be had but also so much to learn! There are so many educational opportunities and things to learn! Here’s our favorite educational fun at Lake Erie! As one of the great lakes Lake Erie is an amazing body of water. There is so much to learn about the climate, wildlife, fish, and plant life in and around the lake. 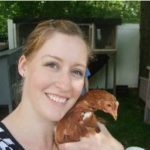 If you have a kiddo who loves nature, wants to learn about fish and wildlife Lake Erie is the perfect place! You can go bird watching, fishing, even walk along the beach to see what you can find! Part of the what makes Lake Erie is interesting is the way it was formed! You can check out Glacial Grooves State Memorial to get an up-close look at where the glaciers moved across the land to help form this great lake! If you have a history buff in your house you’ll want to check out Perry’s Victory and International Peace Memorial. The memorial was established to remember those who fought in the Battle of Lake Erie during the War of 1812. The memorial is full of history and facts about Lake Erie’s role in the war, and information about the Battle of Lake Erie. You can climb to the top of the monument and enjoy the amazing views! Another great place to enjoy the history of Lake Erie is at Marblehead Lighthouse. When you visit you can, “Climb the 77 steps of the oldest lighthouse in continuous operation on the Great Lakes.” You can also visit the keepers house and learn about the life of a lighthouse keeper on Lake Erie. Most of the time you wouldn’t think about an amusement park being educational, but think again! Cedar Point is the roller coaster capital of the world and therefore a great place to learn about the physics of roller coasters. Do some research beforehand and learn all about potential and kinetic energy. Then while visiting the park talk about what you’ve learned, how those amazing roller coasters work! Another great way to explore the lake is underneath it! Perry’s cave is a small cave under South Bass Island that you can explore on a guided tour. Learn about the history of the cave and how it was formed. While you’re there visit the butterfly house to see a huge variety of butterflies and see various states of metamorphosis! With any family trip, you can find educational opportunities! When you visit Lake Erie the possibilities are all around you! 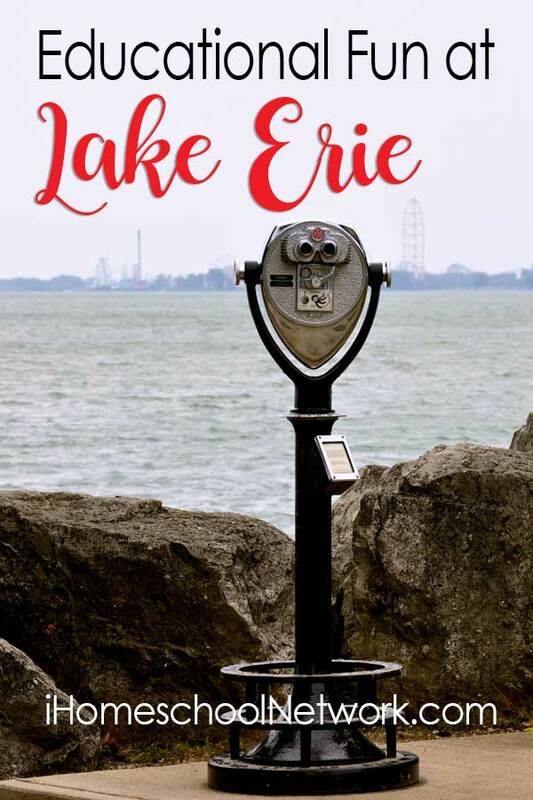 Visit the Lake Erie Shores and Islands website for more information on all there is to see and do! You’re sure to find even more educational opportunities for your family!